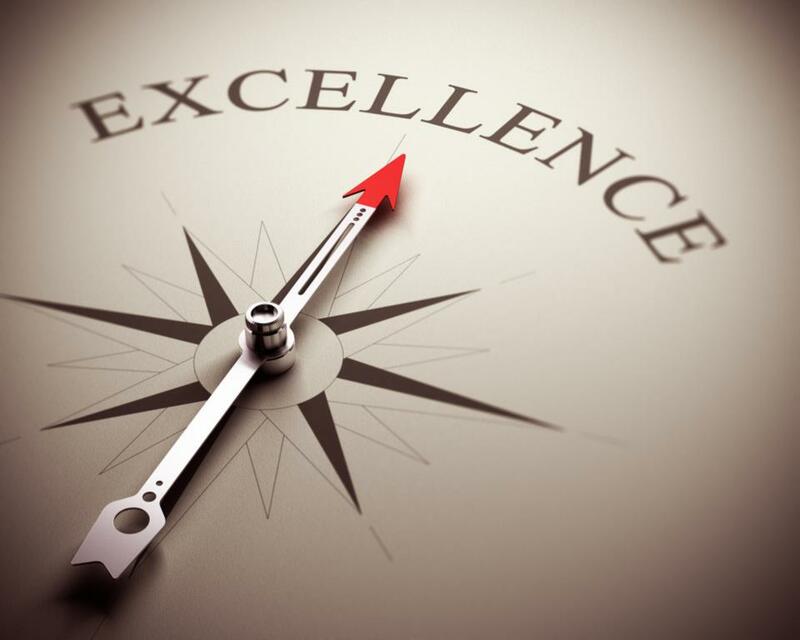 When faced with change, what is your gateway to excellence? If you don’t like change, you probably don’t belong in healthcare, because that seems to be the only constant…change. 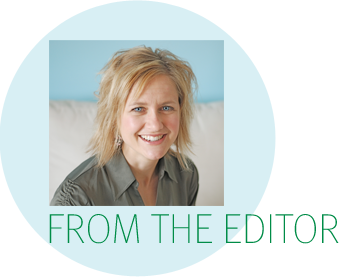 Dietitians are in the business of creating and responding to change. Changes in behavior, habits, thinking, trends, environment, perceptions, and changes in science and evidence. The emerging knowledge of the microbiome and its influence on health. 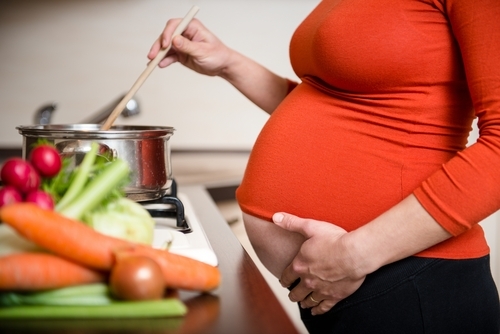 How dietary exposure can impact the development of allergies or intolerances in infants. The role of FODMAPs in Irritable Bowel Syndrome. And other significant changes in nutrition knowledge. As I think about the evolution of nutrition knowledge, I find myself thinking of the PEN® System as a gateway. A gateway has been described as a “key stopping point for data on its way to or from other networks”(1). To me, PEN is a gateway to excellence in nutrition and dietetics. PEN is where my current knowledge makes a key stop before it goes to my client, my colleagues or other networks. The knowledge within the PEN® System responds to advances in prevention, treatment, management of diseases/conditions allowing my practice to be influenced by this knowledge. To me, PEN® is also the gateway to unlimited possibility in our nutrition careers. PEN gives the dietetics profession wings to soar in a diverse array of practice areas, helping to advance and expand the roles of dietitians in nutrition and healthcare. Whatever change you are navigating, the PEN® System can be your gateway, your key stopping point, supporting you to wherever you need and want to go. I have been the Editor of PEN eNews since it was first published in May 2011. It is time for me to continue to evolve as a dietitian, using PEN as my gateway to excellence in nutrition to pursue other opportunities. Going into our 7th volume, PEN eNews will continue under the vision of a new editor. Thank you for being a loyal reader of PEN eNews - I look forward to continuing to see you in the PEN® Community. While the PEN® Team likes to say it thrives on change – change in evidence, change in critical appraisal processes, change in practice, changes in the PEN® team are a little bittersweet. As Director of PEN, I’ve had the good fortune to work closely with Kristyn Hall from the very inception of the PEN® System. I’ve been inspired by her energy and have relied on her outstanding talents as a communicator to provide stewardship for many of our PEN® communications. While we will miss her creative enthusiasm, we wish Kristyn every success as she pursues other endeavours and look forward to her ongoing participation in our PEN® Community. Why have only 475 of our PEN® users signed up for PEN® Content Alerts? What is the impact of caffeine intake in pregnancy and lactation? What is the effect of probiotics on irritable bowel syndrome (IBS) symptoms? Does the display of energy content information on menus improve dietary behaviour? In individuals with chronic obstructive pulmonary disease (COPD), which nutrition assessment process can be used to diagnose malnutrition and to identify nutritional risk? What nutrition assessment process can be used to diagnose malnutrition in adults admitted to hospital? What screening process can be used to identify adults at risk of malnutrition admitted to hospital? Start Them Right. A Parent’s Guide to Eating for Under 5s. Have you ever wondered whether light to moderate alcohol intake is cardioprotective or detrimental? Should you advise your clients to drink a little wine or abstain from alcohol altogether? Why does Mendelian Randomisation (MR) matter to dietitians? Have you ever wondered whether light to moderate alcohol intake is cardioprotective or detrimental? Should you advice your clients to drink a little wine or abstain from alcohol altogether? With advancements in genetic technology identifying more and more genetic variants associated with dietary factors, alongside well-recognized problems with using self-reported dietary assessment in observational epidemiology, the use of MR in nutritional epidemiology is on the rise. In the above example a genetic variant (e.g. rs1229984 variant in the alcohol dehydrogenase 1B gene), which affects alcohol metabolism, can be used as a genetic proxy for alcohol intake to examine the causal relationship between alcohol intake and coronary heart disease (CHD). MR is a statistical method that enables inferences to be made about causal relationships between exposures and outcomes within observational studies by using a genetic proxy for the trait of interest (e.g. a genetic variant that influences alcohol metabolism may be a genetic proxy for alcohol intake). Such exposures may be dietary factors such as nutrients, foods, dietary patterns or eating behaviour. Applying MR requires studies to have available genetic data, which therefore means either available blood or tissue samples (e.g. hair, buccal cells, etc). Gregor Mendel proposed that the allele from each parent is randomly assigned at conception (referred to as the principle of independent assortment). Thus, much like a randomized controlled trial, alleles should be randomized to non-genetic factors such as alcohol intake (1). These alleles are also fixed throughout life, so there is no possibility of reverse causality. This means genes associated with a particular dietary exposure can then be used as genetic proxies for the dietary exposure of interest (e.g. alcohol example above) without the complication of many common limitations of observational studies discussed below. Classic MR uses a genetic proxy for the dietary exposure and examines the relationship between the genetic proxy and the outcome. A paper by Holmes et al (2) used Mendelian Randomization to examine the relationship between alcohol intake and coronary heart disease (CHD). Click here to access this article so you can follow along with our explanations. The controversial debate surrounding whether light to moderate alcohol intake is cardioprotective or detrimental has not been verified by an RCT (figure 1 below, red arrow )(2). Yet, the associations from observational studies are often confounded by other lifestyle factors or disease status that may modify drinking behaviour and therefore threatens the validity of findings. Using an MR approach, a genetic variant (e.g. rs1229984 variant in the alcohol dehydrogenase 1B gene) which affects alcohol metabolism was chosen as a genetic proxy for alcohol intake in a study of >260,000 Europeans. Some individuals who possess the ‘A’ allele experience earlier symptoms of alcohol intoxication. It is assumed that given these unpleasant symptoms, individuals carrying the A-allele drinks less alcohol than those with the G-allele. In other words, those homozygotes or heterozygotes for the A-allele (AA/ AG) are assumed to have lower alcohol intake than homozygotes for the other allele (GG), but are not different in other regards (Figure 1). This does not mean that A-allele carriers do not drink; they just drink less on average. Table 1 (as seen in the study article) verifies that the A-allele is associated with lower alcohol intake (17% units of alcohol/week lower absolute intake and the higher odds of being an alcohol abstainer for carriers of the ‘A’ allele compared to non-A-allele carriers) (figure 1 below, orange arrow. Figure 2 (as seen in the study article) shows those individuals with an A-allele (or lower intake of alcohol) is associated with a lower odds ratio for CHD of 0.90 (95%CI: 0.84-0.96). We also present this in figure 1 below, by the blue arrow. However, the authors show that this was not specific to those with light-moderate intake because there was an overall trend towards cardioprotection among anyone who drinks alcohol (i.e. with baseline drinking status as light, moderate and heavy). This relationship appeared consistent with other CHD intermediate traits (Figure 1 as seen in the study article). Therefore, the authors suggest, contrary to popular beliefs, that light-moderate alcohol intake may lower CHD, the MR showed that lowering alcohol intake is cardioprotective at all levels of baseline alcohol intake. Check the validity of the instrumental variable (assumptions satisfied/violated). An instrumental variable in the case of an MR, is the use of genotypes as the instrument/genetic proxy. Please refer to paper by Haycock and colleagues (3) for assumptions of an instrumental variable. If the assumption that A-allele carriers have less efficient detoxification mechanisms holds, then it is unlikely that many would be heavy drinkers. Therefore, examining the association between lower alcohol intake (using the genetic proxy) and CHD among heavy drinkers suggests some form of compensatory mechanism exists to enable such behaviour (e.g. alcohol tolerance/social pressure). This is referred to as ‘canalisation,’ and findings should be interpreted cautiously. Authors examined possible pleiotropy, which refers to the same genetic allele affecting the outcome via a pathway independent of the exposure of interest (e.g. 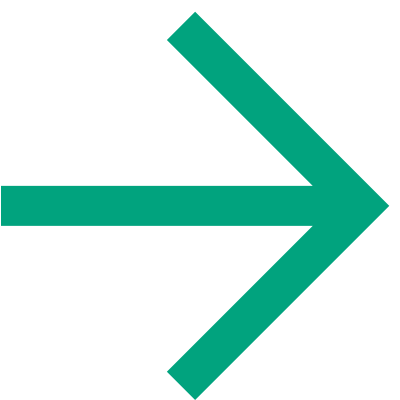 via education level, figure 1 shown below, dashed arrow). Here, education level was associated with the lower alcohol intake genotype (AA/AG) and there may be other possible non-alcoholic exposures that could influence CHD (e.g. other dietary factors such as fat intake). Potential confounders should always be assessed for relationship with the genetic proxy. Types of alcohol (i.e. wine, spirits, beer) were not examined but may have different and/opposing relationships with CHD that could change the interpretation. Yet, the non-specific nature of this genetic variant does not enable such investigation. If appropriate, the results of MRs should be taken forward to be tested using RCTs. Figure 1: association between alcohol intake and coronary heart disease, using MR. Dashed arrow: potential pleiotropy may exist. Black solid arrow: if there is an association between the third variable and CHD as well as between the genetic variant and the third variable then possible confounding may be present. Orange arrow: effect of the genetic variant on alcohol intake. Red arrow: effect of alcohol intake (self-reported) on CHD. Blue line: genetically predicted alcohol intake on CHD. There are additional sub-types of Mendelian randomization (two sample MR, bidirectional MR, two step MR) that can be found in the PEN Background - Research Methods – Quantitative Research. To designate a genetic proxy (also known as an instrumental variable), several assumptions must be satisfied. These are further explained in the following resources: in reference number 3 and 4 as well as a concise book on MR describes violations of instrumental variable assumptions and how to use MR in your research (5). There are many methodological challenges still facing MRs making interpreting the findings complex. However, MR represents an exciting technique to clarify the relationship between a dietary exposure and an outcome. Therefore, dietitians should take the opportunity to engage and develop skills in understanding and critiquing MR studies. Resources to assist in this development are listed below. Burgess S, Butterworth A, Malarstig A, Thompson SG. Use of Mendelian randomisation to assess potential benefit of clinical intervention. Bmj 2012;345:1–6. Holmes M V, Dale CE, Zuccolo L, Silverwood RJ, Guo Y, Ye Z, et al. Association between alcohol and cardiovascular disease: Mendelian randomisation analysis based on individual participant data. BMJ. 2014;349: 1-16. Haycock PC, Burgess S, Wade KH, Bowden J, Relton C, Smith GD. Best (but oft-forgotten) practices: The design, analysis, and interpretation of Mendelian randomization studies. Am J Clin Nutr 2016;103(4):965–78. Ebrahim S, Davey Smith G. Mendelian randomization: Can genetic epidemiology help redress the failures of observational epidemiology? Hum Genet 2008;123(1):15–33. Burgess S, Thompson SG. Mendelian Randomisation. Boca Raton: CRC Press, Taylor and Francis Group; 2015. 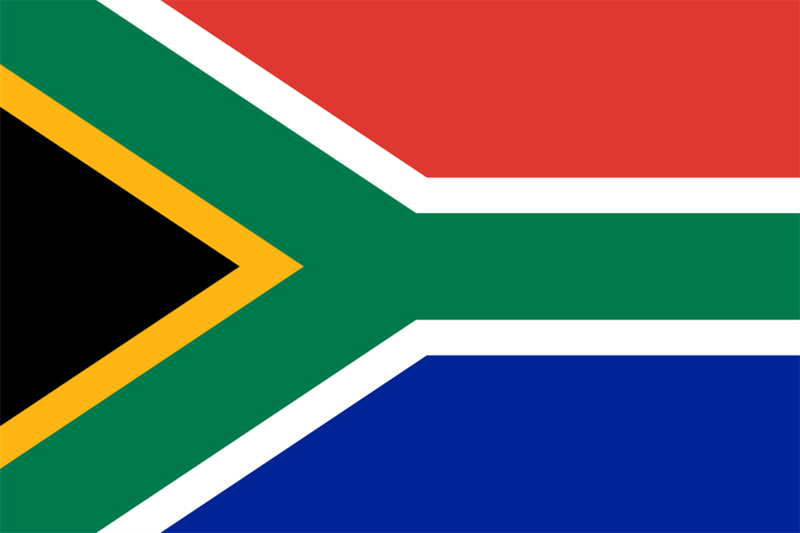 The authors wish to acknowledge the contributions of Mariëtte Abrahams MBA RD PhD (cand) Mariette Abrahams consulting, who helped prepare this article. “Research trial shows that low calorie diets do not lead to weight loss”. Such a research conclusion may cause many dietitians to question this finding. “Research trial shows that low carbohydrate diets do not lead to weight loss”. Such a research conclusion may cause some dietitians to not question this finding. What is going on with these findings? What is true? Could it be that neither low calorie diets nor low carbohydrate diets lead to weight loss? Is it that neither treatment is effective? OR could it be that the study was not effective at evaluating the efficacy of these weight loss diets? Study participants are typically free living in diet interventions; meaning they are not living in the laboratory 24-7 with food intake and physical activity under constant supervision. Consequently, if they are not strictly adhering to their assigned diet outside of the lab, then the trial is not actually testing the assigned diet and study results cannot be attributed to the diet. Is the intervention studying what it set out to and are the conclusions valid? This question speaks to the concept of treatment fidelity. Treatment fidelity refers to the methodological strategies and practices used to monitor, enhance and help ensure the reliability and validity of behavioural and clinical interventions (1). Treatment fidelity must be addressed to ensure the integrity of nutrition science and dietary recommendations. It was emphasized that the above elements be pre-planned, tracked and documented from beginning to end of the intervention (1). Plans should be in place before the study begins for dealing with setbacks including loss of study participants and staff, for establishing consistent and quality training of study staff and for ensuring treatment delivery is standardized. It is important to evaluate and monitor that study participants understand and can perform the skills required of the diet (i.e. shopping, cooking, recording intake, estimating portion sizes). Some strategies to assess enactment of treatment skills and study adherence include questionnaires, interviews, various self-report tools and measuring biological markers (1). Urinary ketones – a marker of compliance with a very low carbohydrate diets (2). 1-methylhistidine and 3-methylhistidine – oily fish and chicken (3). Granted, such urinary biomarkers are not without confounding and limitations. However, when taken together and tracked over time, they can provide a more objective assessment of dietary intake than self-reported intakes among free-living research participants (3) and can be a useful means of evaluating treatment fidelity. Considering treatment fidelity in the planning, execution and reporting of studies is more time consuming and costly. However, without it there is a real risk that either effective treatments are dismissed prematurely or that positive findings are due to some other outside (and likely unknown) factor. Fidelity can also be important when examining implementation of public health interventions. For example, when evaluating the outcomes of school nutrition guidelines, you would want to assess the degree to which the guidelines were actually implemented prior to making a judgment on the effectiveness of the nutrition guidelines. It would be better to have fewer high quality research trials with excellent treatment fidelity, than a plethora of studies with null, inconclusive or inconsistent findings due to poor treatment fidelity. When reading your next diet intervention study, keep treatment fidelity in mind and look at the methods with a critical eye. From COPD to green and kombucha tea…from IBS to cancer….Do you feel like you are drowning in information overload? With thousands of articles on nutrition published each year, dietitians need to design systems to help them stay afloat of the information tsunami. Did you know that if you have an individual PEN license you can be alerted when your favourite PEN® content has been updated? 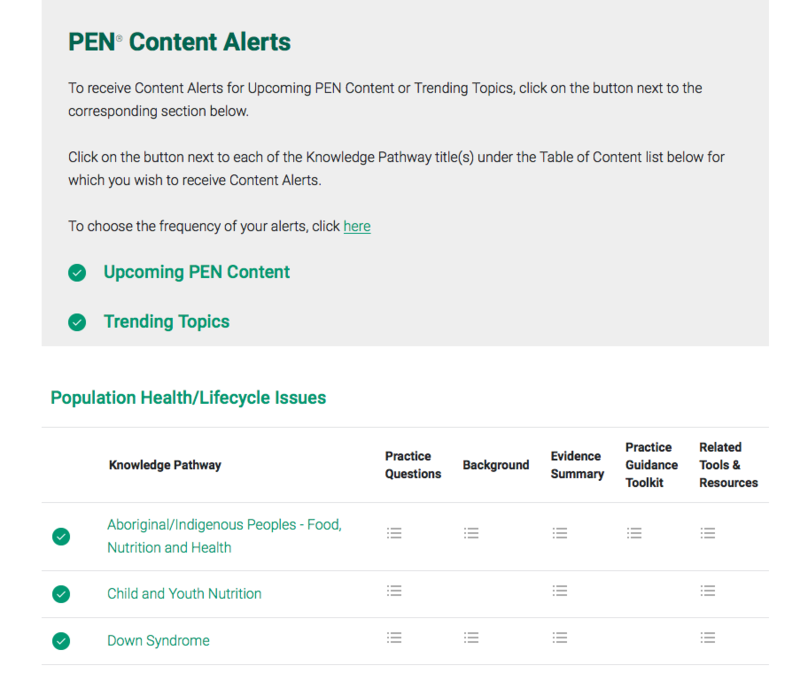 By signing up for My PEN® Content Alerts, you will receive an email alert as to when content has been added to specific knowledge pathways. In fact, you’ve been able to use such a feature for the last two years, which is why I was surprised that only 475 of our PEN® subscribers have signed up to receive these alerts! I have wondered – why is this number so low, compared to the number of PEN® Subscribers? I speculate that there are four reasons. Reason #1 – PEN® Subscribers are not aware that this content alert feature exists. The PEN® System includes many customizable features, including PEN® Content Alerts! Reason #2 – PEN® Subscribers do not know how to set up these alerts. Setting up an alert is easy. Here’s how to set up your PEN® Content Alerts. You can specify how often you would like to receive PEN® Content Alerts – weekly, monthly or quarterly. Reason #4 – PEN® Subscribers are not clear that this feature will help them. In a previous article, I explained why I use PEN® Content Alerts. Speaking from personal experience, I have chosen to receive the alerts monthly so I look forward to the first day of each month where I receive my alerts reminding me that nutrition knowledge and resources to help with translating this knowledge are continually evolving. You can sign up for alerts on one or all knowledge pathways in PEN. Personally, I have signed up for alerts on all the PEN® Content areas. What are the top 10 PEN® Knowledge Pathways to which our users have subscribed for Alerts? If you are a PEN® subscriber, join the hundreds of dietitians who have signed up for alerts for their preferred knowledge pathways. Here’s how. This article was originally printed in Dietetics Today, a publication of the British Dietetic Association in February 2017. It is reprinted here with permission. 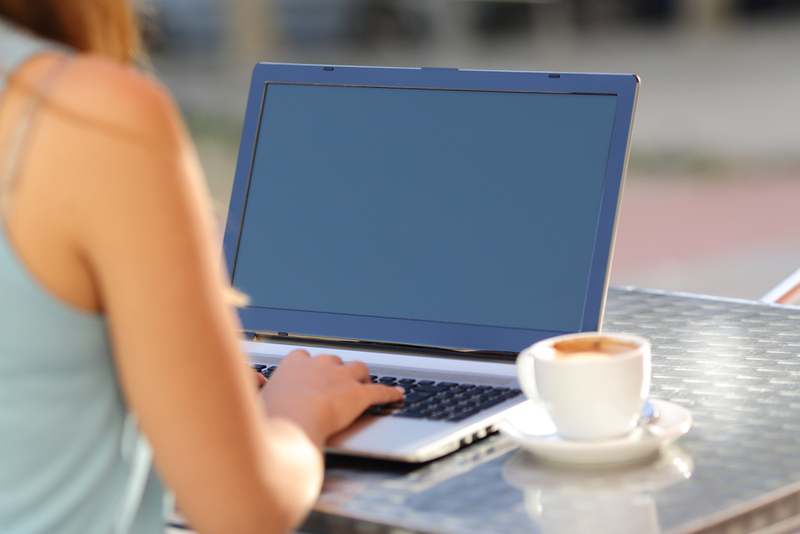 Sometimes as a student dietitian it can be difficult to know where to look for reliable information online. This is not just an issue for assignments but also background reading and when you have a personal interest regarding a dietetic or nutrition topic. Since I became a member of the BDA this is no longer a problem, as with the access to the PEN® System, I know exactly where to start my research! The information in PEN saves me a lot of time and is very good at narrowing searches to relevant information. I’ve lost count of the times I feel like I have found a needle in a haystack. You can find high quality research which is accurate, relevant and up-to-date. All of the evidence is graded, so we know how strong the evidence base is for a particular topic. The PEN® System has many useful tools and resources, which are ready to print. These tools have helped me a lot, especially on placement when I needed to prepare before a clinic the next day. The glossary on PEN is fantastic, it gives you an explanation of many medical terms and as a student dietitian it is imperative to learn these difficult terms quickly. 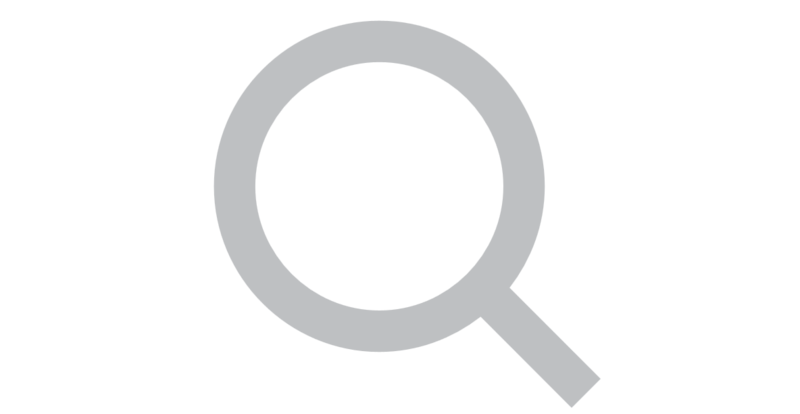 Finding current and evidence-based sources on the PEN® website is very easy and user friendly. As a second-year Dietetics student I strongly recommend all students to make PEN their go-to website while looking for high-quality information. Need to brush up your basic knowledge of iron deficiency anaemia? Have a specific question about iron? Need a client education tool prior to your next client appointment? Depending on the kind of information you need, you will want to go to the different parts of the PEN® System. Below is an example of how PEN® can help you in your practice, and where to find the information you need, using iron deficiency anemia as an example. You may be due to see a patient or client with iron deficiency anaemia and want to brush up on your knowledge. Editor’s Note: you may also find it beneficial to review the Practice Guidance Toolkit before meeting with your patient. Equally, you may have a patient or client who has recently been diagnosed with iron deficiency anaemia and they have lots of questions to ask you. What is the Tolerable Upper Intake Level (UL) for iron and why? Is there an interaction between iron and copper? Are men and women who donate blood on a regular basis at risk of developing iron deficiency or iron-deficiency anemia? What can help to prevent or treat this deficiency among donors? What is the impact of tea and coffee consumption on non-heme iron absorption and is there an effect on iron status among healthy adults? What is the impact of meat, fish, poultry consumption on non-heme iron absorption and is there an effect on iron status among healthy adults? What is the impact of dietary phytate on non-heme iron absorption and is there an effect on iron status among healthy adults? Can iron deficiency among non-pregnant adults be treated by diet? What is recommended for managing or treating iron deficiency or iron-deficiency anemia among non-pregnant adults? Log-in to your PEN account to access the answers! Launch your practice back into PEN® to see how we can help provide evidence-based answers to your practice-based questions. Eat better, feel better, see an APD! 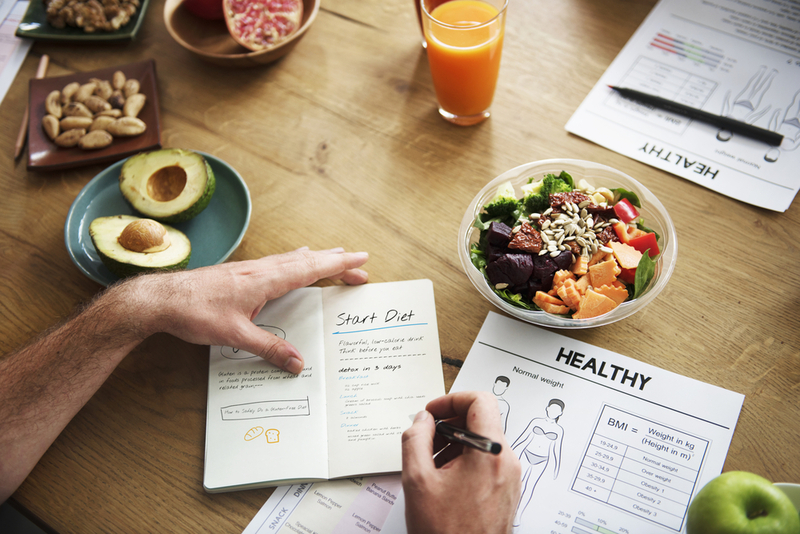 The Dietitians Association of Australia (DAA) has wrapped up its 10th successful Australia’s Healthy Weight Week (AHWW) campaign (13-19 February). This year, Australia’s Healthy Weight Week (AHWW) was all about encouraging Australians to cook more meals at home and eat the right foods, in the right portions, as smart ways to help achieve the best weight possible. We launched new research around Australian dads focusing on their contribution to cooking in the home. More than 540 events were held around Australia during the week promoting Accredited Practising Dietitians (APDs) as the go-to health professionals for evidence-based nutrition. The 10th anniversary campaign was an opportunity to reflect on how AHWW has grown, with social media and technology changing the way DAA and APDs are connecting with the public over time. While AHWW events were once limited to office morning teas and seminars, we now see members holding events ranging from traditional face-to-face seminars, webinars, Instagram competitions and daily in-office healthy eating tips via email! This year, AHWW week began with a launch event in Sydney. Campaign Ambassadors Sprout and Dr Andrew Rochford cooked up a storm for more than 3,000 members of the public on the day with handouts and samples from the AHWW cookbook Everyday Healthy. Our media communications supported the key messages of AHWW, with pick-up including in major metropolitan outlets, such as the Sydney Morning Herald, Channel 7 National News, Triple J radio, and Weight Watchers magazine. We were grateful for the support of Network 10 celebrities, who got behind the campaign with on-air and social media promotions. To find out more about the week go to Australia’s Healthy Weight Week website. DAA thanks campaign sponsors, outlined on the Australia’s Healthy Weight Week website. 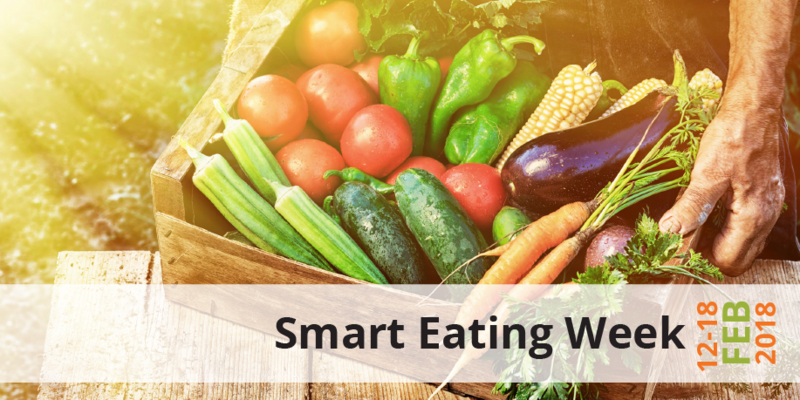 In 2018 we’ll be celebrating Smart Eating Week. This campaign will be supported by DAA and is a chance for APDs in all areas of practice to promote themselves in their community and online. Save the date – 12-18 February 2018! Our global PEN® partnership has benefited from volunteer efforts around the world. Please take a moment to read and acknowledge your colleagues who have served as authors, or peer reviewers for PEN content since December 2016. Want to see your name amongst dietetics thought leaders from around the world? Become a PEN® author or reviewer! Please click here to send us your contact information. An invisible unicorn has been grazing in my office for a month…prove me wrong. How PEN can help you in your practice? PEN Knowledge Pathway Example: anaemia.